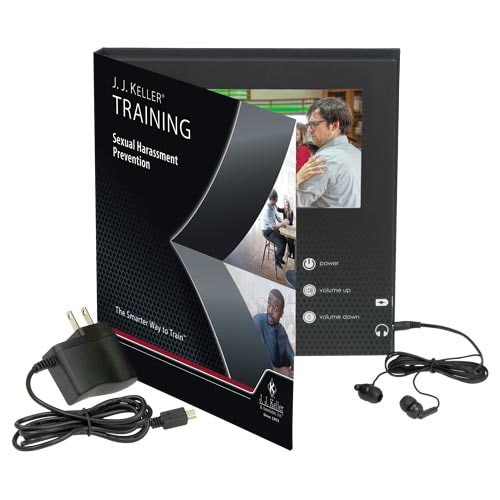 Training helps all employees—including bystanders—address unwanted and unlawful sexual harassment in the workplace, and learn how to respond if an unfortunate event does occur. English + Spanish, Management + Employee Program for only $395! *While supplies last. Limited to first 250 orders. Smartphone and free app download required.